For many people, ultra-low-cost TVs are losing their own advantages. In the quagmire of price wars, the product strategies of many manufacturers are increasingly lacking in rationality, and even the smooth use of TV's basic functions cannot be guaranteed. 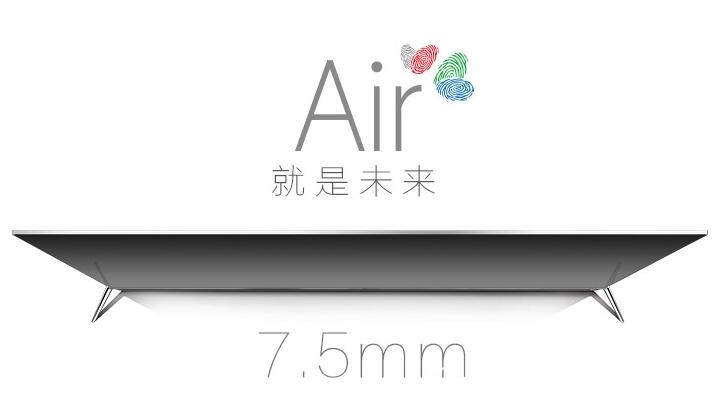 In fact, we are not keen on the ultimate price-performance ratio, but also pay more attention to the high-end design of the product and the picture quality of the screen. We are willing to pay for the added value of high-quality products. 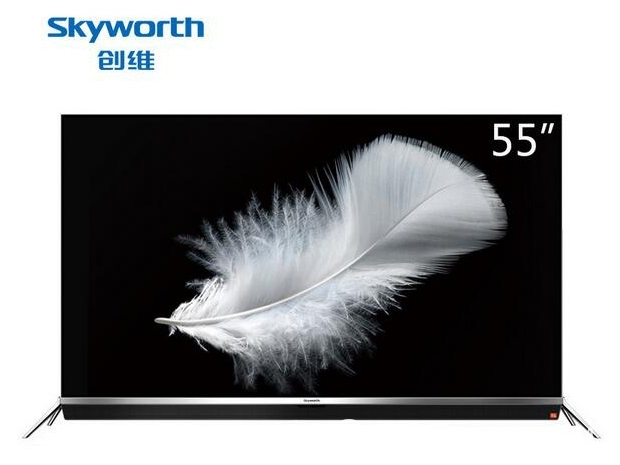 Skyworth 55G9200 Air is born for the future TV, to explain the TV can also be a work of art. Skyworth 55G9200 Air's future TV is a thin and light series in Skyworth's high-end TVs. It has reached a new height in terms of form design and product workmanship. Skyworth 55G9200 innovatively thins the glass substrate by 10%, and the light guide plate is as thin as 2mm, making the fuselage 7.5mm extremely thin and light, and the weight of the whole machine is controlled to 15kg. In addition, the design of Skyworth's 55G9200 integrated alloy housing and narrow bezel further enhances the high-end design of the complete machine, and it has attracted people's attention at first sight. Skyworth 55G9200 Air future TV adopts LGD 4-color 4K Air screen, while increasing the brightness of the screen while the contrast of the TV is also greatly increased, while the backlight module and the LCD glass closely fit, making the TV can do more lightweight. This screen also boasts excellent wide color gamut technology. 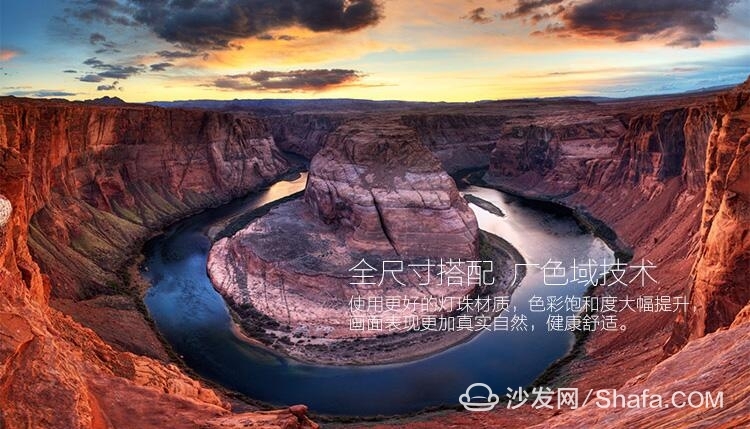 With better lamp beads, the color saturation is greatly enhanced, the screen performance is more realistic and natural, and it is healthy and comfortable, making the picture quality closer to the natural environment. 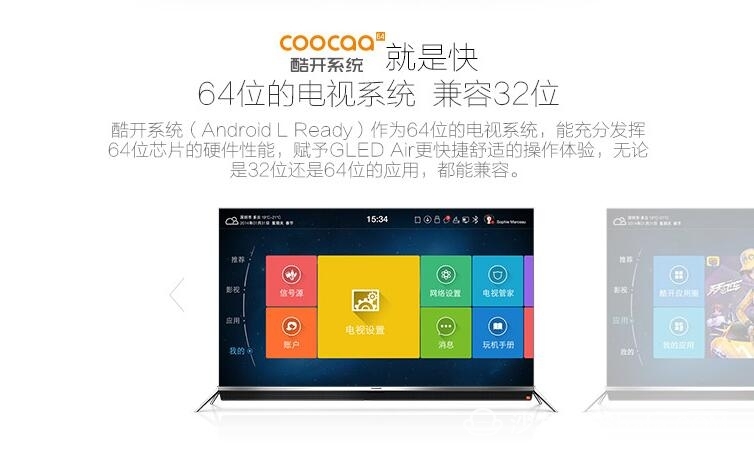 On the system side, Skyworth 55G9200 Air Future TV adopts its Cool Open 64-bit TV system based on Android L, which can fully exploit the hardware performance of 64-bit chips and give Skyworth GLED Air a more convenient and comfortable operating experience. Built-in TV application platform and game platform, GEEK BOX video game battle platform with somatosensory equipment, gamepad, gameplay is more fresh and diverse. Create exclusive living room entertainment for you.